I’m continuing our fun cookbook giveaway to celebrate Thanksgiving. Today’s selection is The Mediterranean Family Table. Stay tuned — I’ll be giving away one more brand-new book next week! 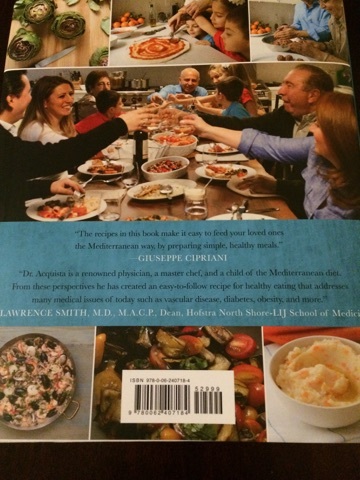 I’ve read for years that the best diet we should all adopt is the Mediterranean diet. But how do you wrangle a family into accepting a diet change? 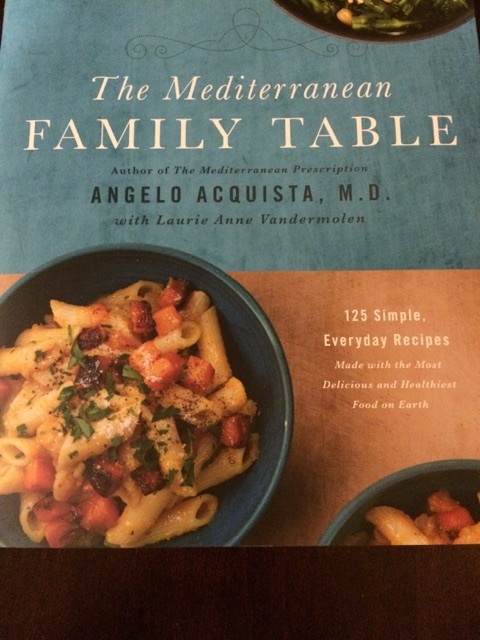 The Mediterranean Family Table is exactly what I need to get my family going. I’m continuing our fun cookbook giveaway to celebrate Thanksgiving. 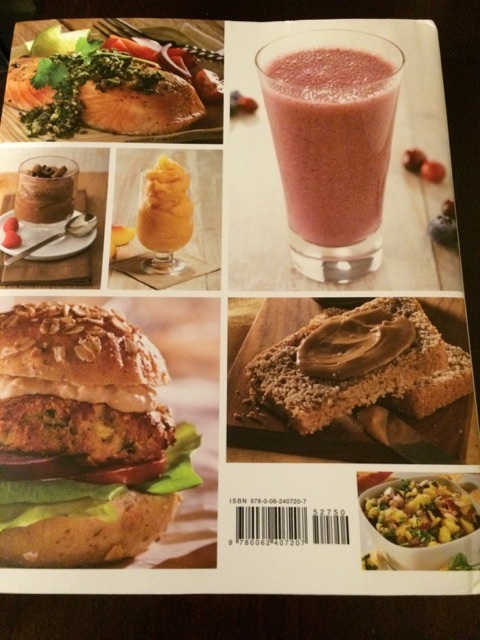 Today’s selection is The Vitamix Cookbook. Stay tuned — I’ll be giving away some additional brand-new books over the next week! Do you have a Vitamix? I do not, but don’t feel sorry for me. I do have a stick blender and a food processor, which I love. 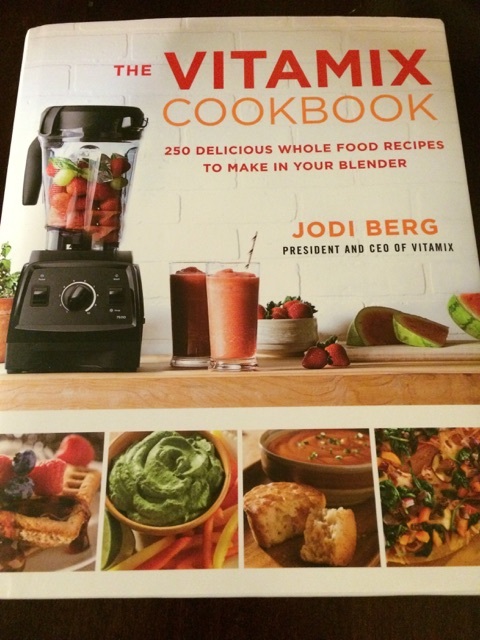 I received this amazing brand-new Vitamix cookbook, which I KNOW you want. You can make things that you never even knew were possible using the Vitamix. Those include nut butters, bread dough in addition to sauces and juices. I’m continuing our fun cookbook giveaway to celebrate Thanksgiving. 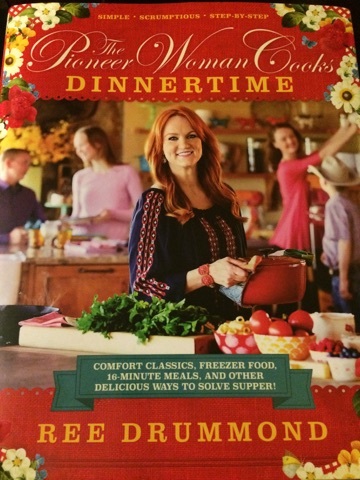 Today’s selection is The Pioneer Woman Cooks: Dinnertime. Stay tuned — I’ll be giving away some additional brand-new books over the next week! 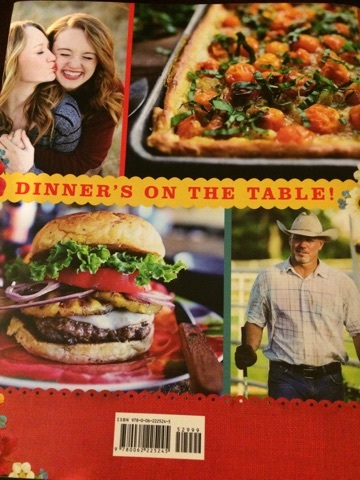 I’m super excited about this cookbook The Pioneer Woman Cooks: Dinnertime: Comfort Classics, Freezer Food, 16-Minute Meals, and Other Delicious Ways to Solve Supper! by Ree Drummond. I love how easy-to-make and approachable her recipes are and that they feel accessible by anyone. 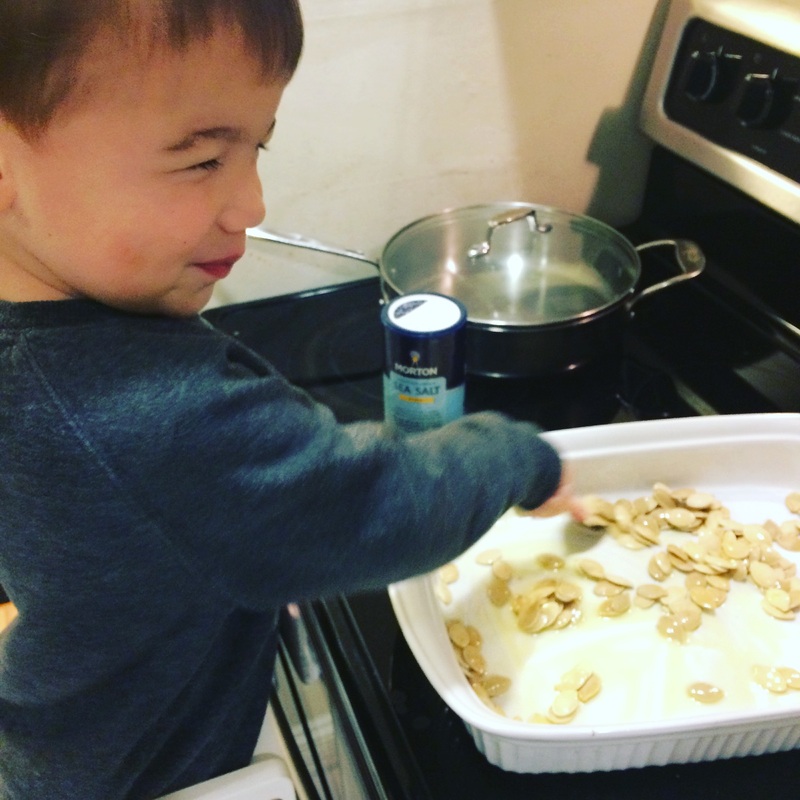 Dinner can be a big struggle for most families — mine included. Many of these recipes feed a crowd so if you have a big family or you entertain family, this book would be perfect for you! Today I’m launching a fun cookbook giveaway to celebrate Thanksgiving. Today’s selection is Duff Bakes. Stay tuned — I’ll be giving away some additional brand-new books over the next week! Do you bake? I’ve been slowly re-learning how to bake as a gluten-free person over the past almost four years. 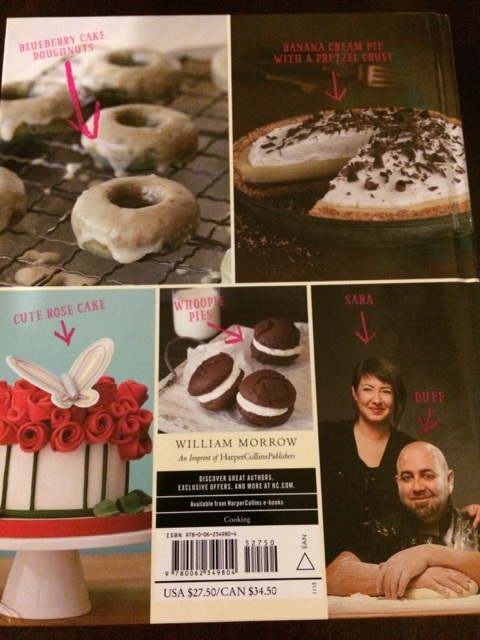 This cookbook showed up on my doorstep and I was impressed right from the start. 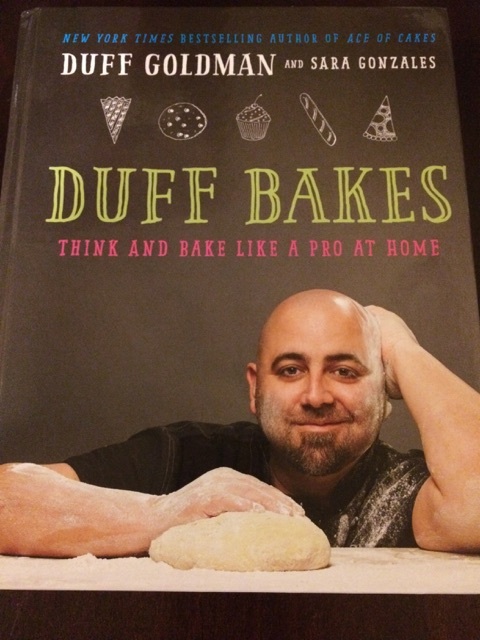 Duff Bakes: Think and Bake Like a Pro at Home is for both the beginner as well as the seasoned baker. The first part of the book provides some refined basics for new and established bakers and, as the book progresses, the recipes get more complex. There is even a section for vegan and gluten free bakers and then it ends on super fancy fondant cakes! I was pretty bowled over by that part — I’m so not there yet, but maybe this book will help me learn! 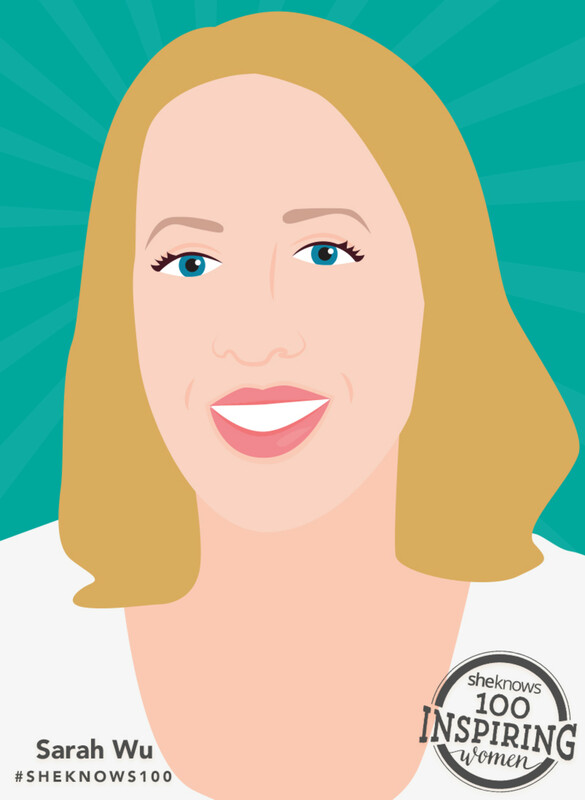 Last week I was honored to be named as one of 20 Inspiring women who are changing the way we eat (I’m #7 when you are scrolling through). I feel especially flattered because I’ve had to kind of back off of an active role in the food movement (working full-time with a family). 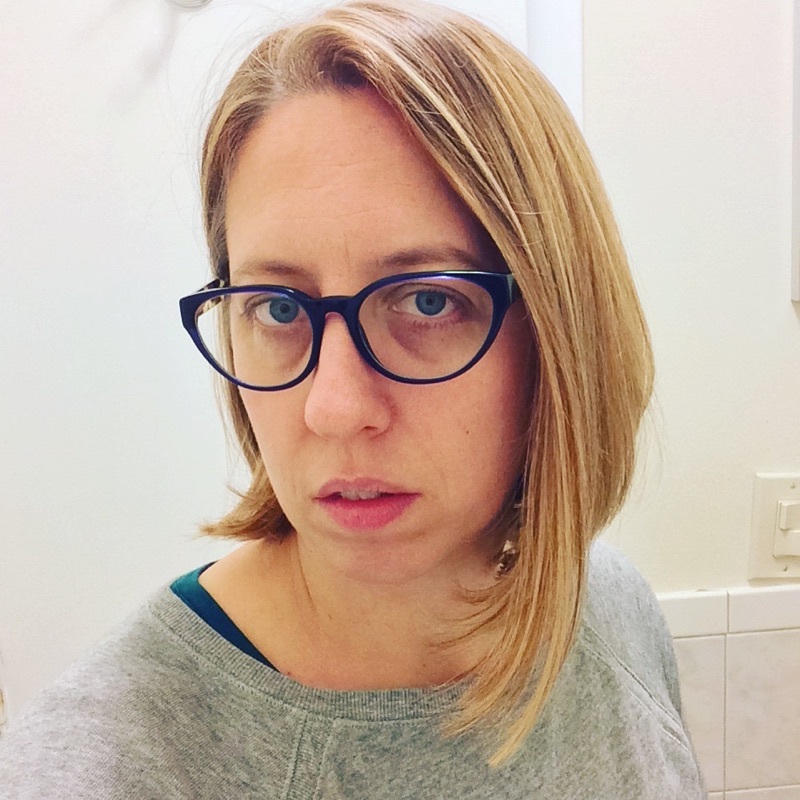 Then WGN Radio interviewed me: Blogger Honored For Food Activism At Public Schools. If you want to hear my voice, click over for my quick interview! I were a pedometer that looks like a watch. In fact, many people assume it’s some kind of fancy watch. It’s a $25 pedometer in a $5 band. It’s part of our health incentive program for me to wear it. A step goal is set for me (7,000 steps per day) and if I reach it for a certain number of days, I receive money. Last year I earned $175 just for wearing it. This year I hope to earn just as much. But it’s about the money — it has become addicting to check how many steps I take per day. 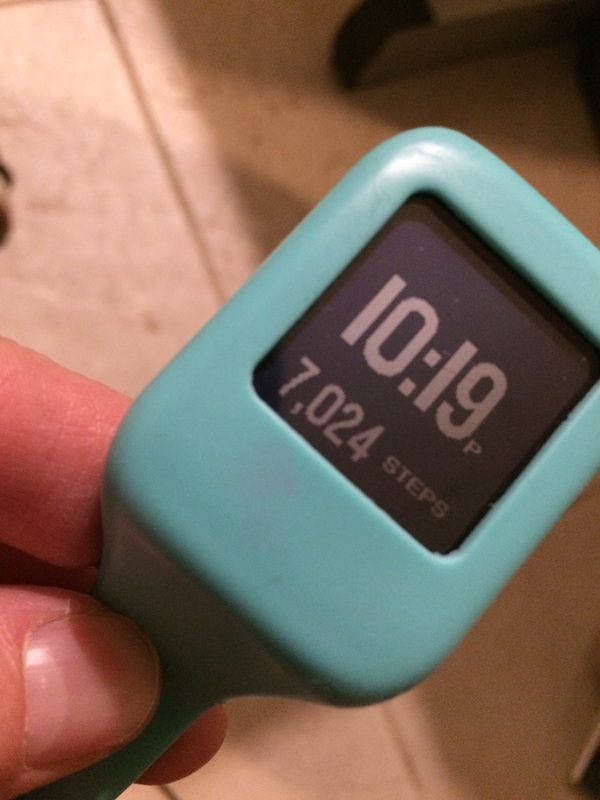 Do you have a pedometer or fitbit? What do you think? First we soaked the seeds for a day or more. I lost count because we were busy. Then we let them dry for two days. To prepare them for roasting, we put them in our 9X13 baking dish and we added olive oil, stirring it around (amount to taste). I sprinkled sea salt on them. I’ve noticed that I underseason our food so I added a lot of salt. The pumpkin seeds stayed in a 300 degree over for 45 minutes. When we pulled them out, they were delicious. I could have eaten them all, but I knew I had to share!